The Rev. 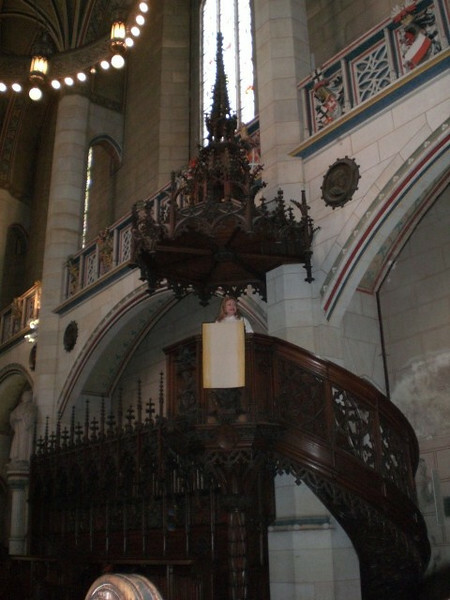 Dawn Hansen preaches in the very pulpit where Martin Luther preached. He is buried almost directly below where she stands.